Rebecca Smart, CEO of Osprey Group in the UK, will speak at this year’s Publishers Launch Frankfurt conference on Monday, October 8, two days before the start of the Frankfurt Book Fair. Smart will speak about Osprey’s success as a vertical publisher, and she offered us a sneak peek at her presentation earlier this week. 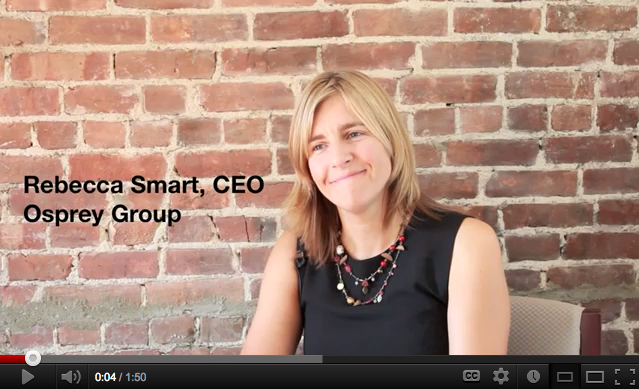 Watch the video below to hear what Smart had to say. To see the rest of the program for Publishers Launch Frankfurt, or to register for tickets, visit www.publisherslaunch.com.